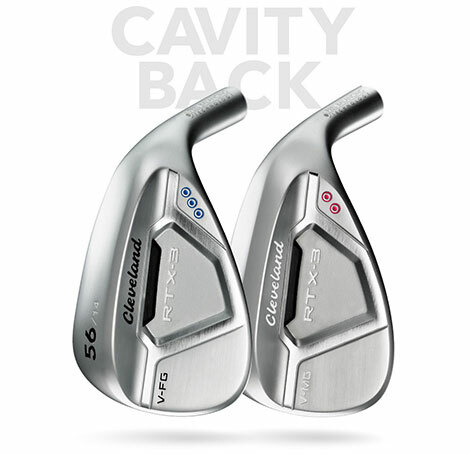 Roger Cleveland began producing and selling golf clubs in 1979. 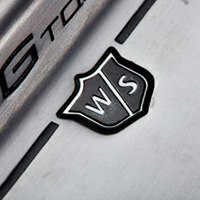 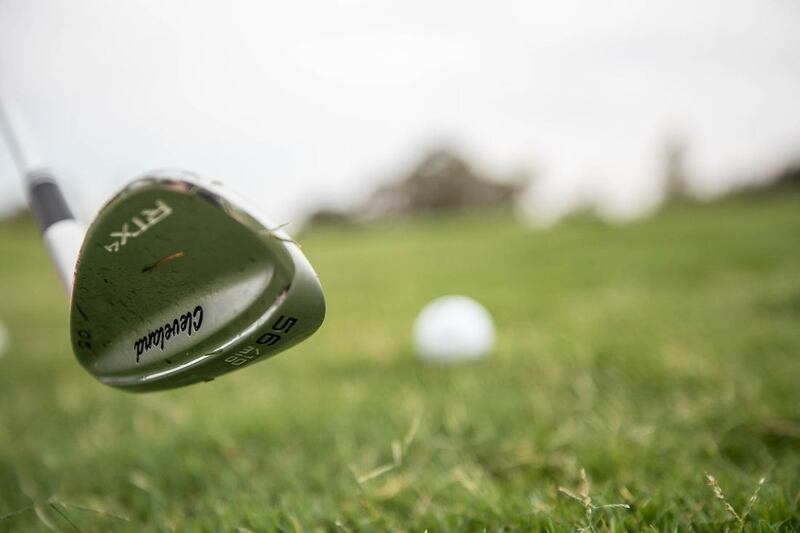 Cleveland Golf started off as a company known for producing exquisite replicas of classic golf clubs from the 1940&apos;s and 1950&apos;s. Today, the company is based in Huntington Beach, CA and is regarded as one of the forerunners in product innovation and is home to the #1 Wedge in Golf. 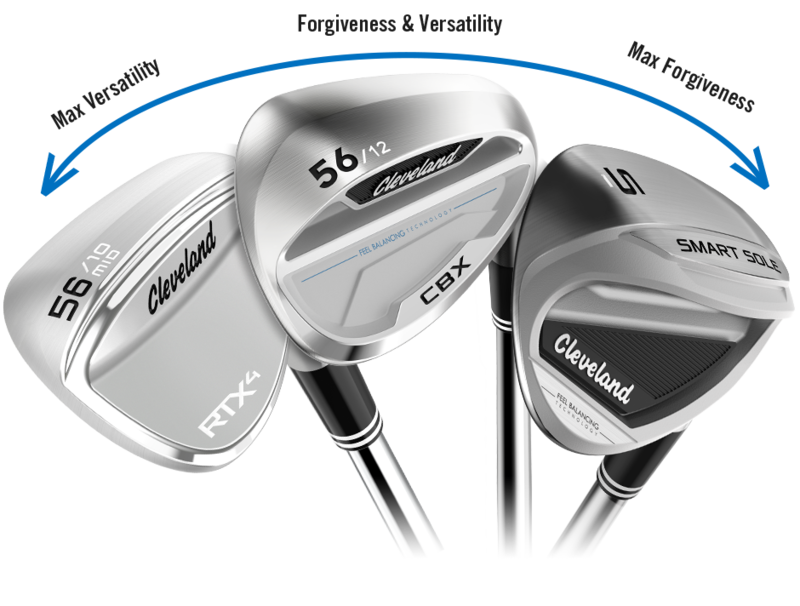 Cleveland Golf offers it&apos;s own line of Drivers, Fairway Woods, Hybrids, Irons, Putters, and, most importantly, Wedges. 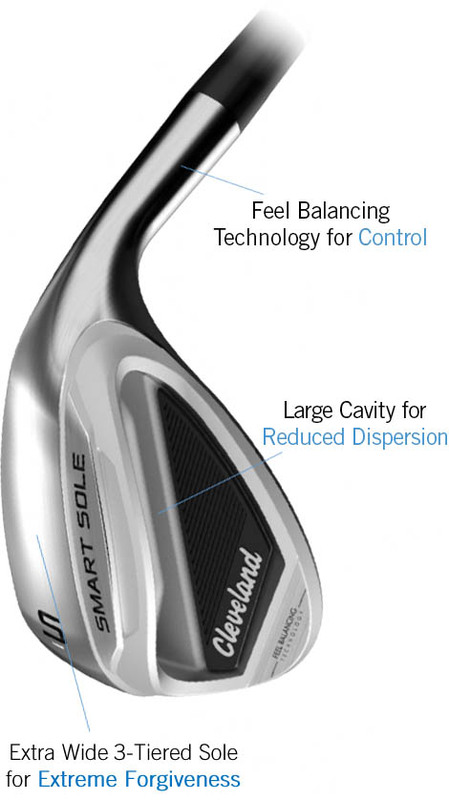 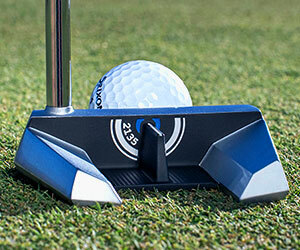 Cleveland Golf also offers a variety of golf accessories including Headwear, Bags, and more.